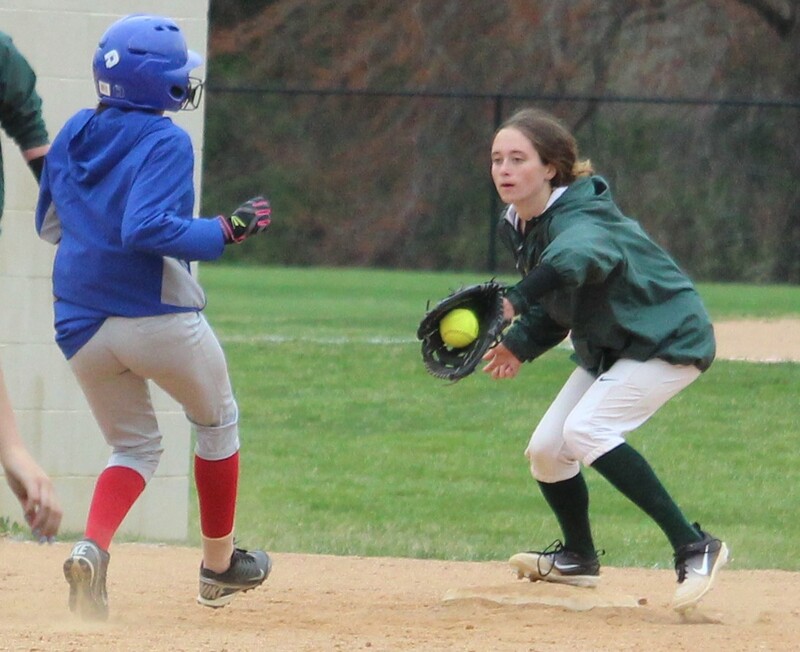 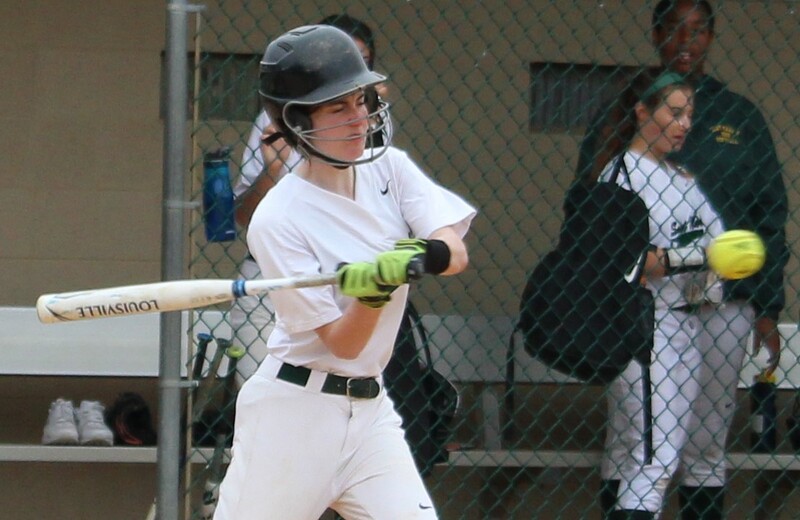 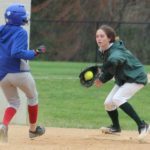 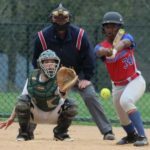 MILLTOWN – When Delaney Burnham crossed home plate in the fifth inning of St. Mark’s softball game against Christiana on April 11, the reaction from her teammates in the dugout was a bit restrained. 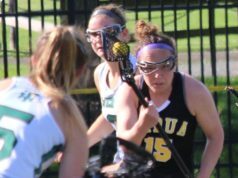 That changed once a coach informed them that the run was the Spartans’ 21st of the game, while the visiting Vikings had 11. 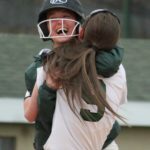 That 10-run differential marked the end of the game – and the Spartans’ first victory of the season. 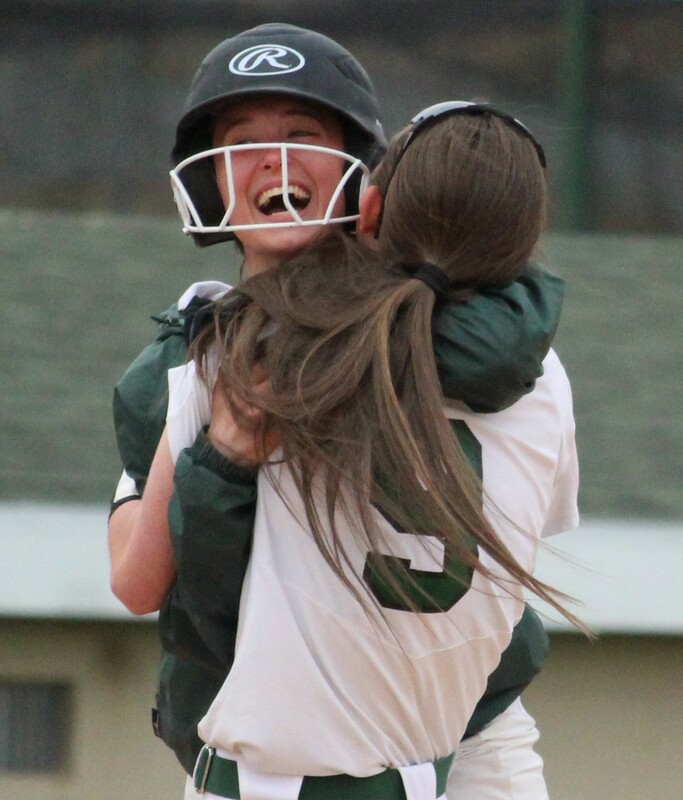 Cue the hugs. 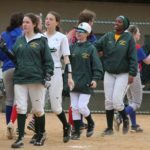 St. Mark’s broke out the hitting sticks against Christiana, having been shut out in its previous two games. 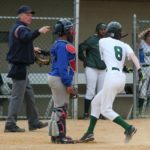 The Spartans plated eight in the first inning in which they sent 11 batters to the plate. 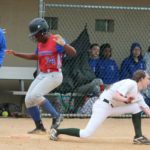 They would add four runs in both the second and third innings, two in the fourth and the three decisive runs in the fifth. 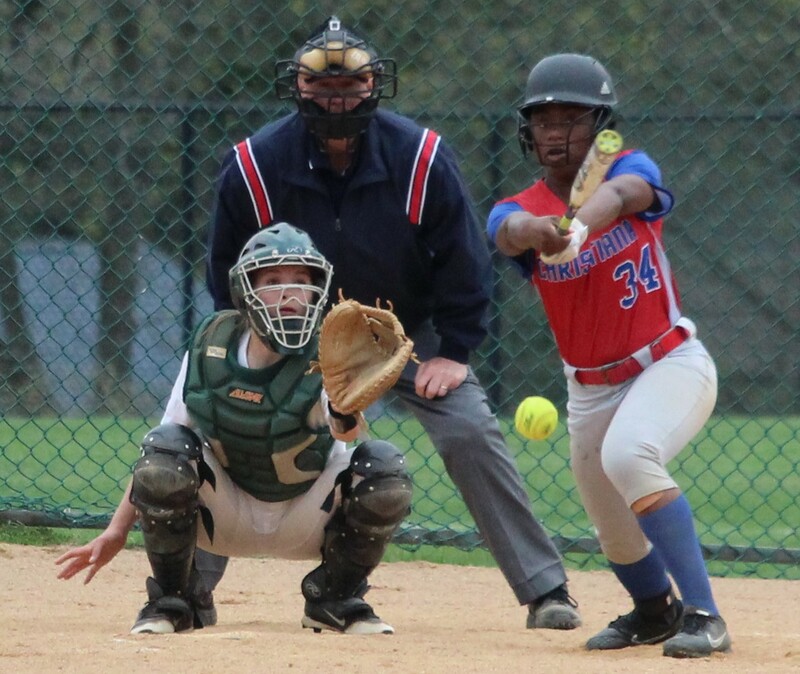 Maddie Saunders and Breanna Burton each reached base four times. 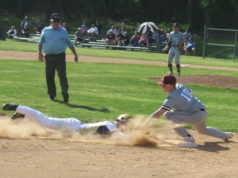 Three players scored three times each, and the fifth position in the lineup – split between Morgan Shiber and Burnham – accounted for four runs scored. 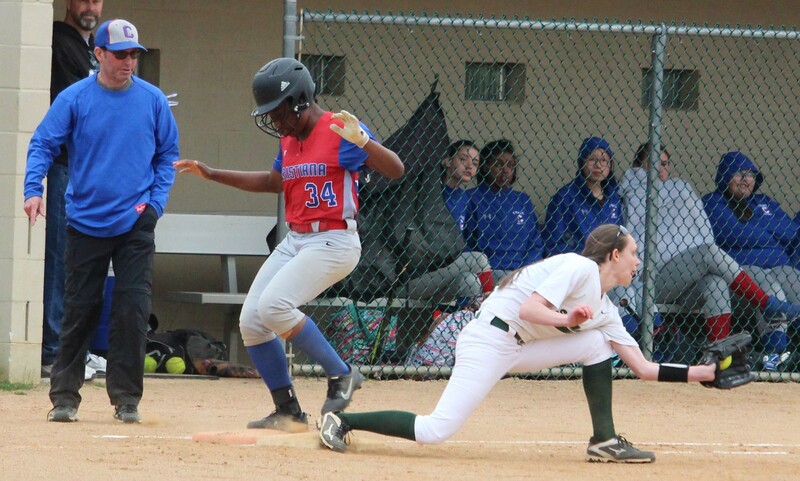 The Spartans finished with 17 hits. 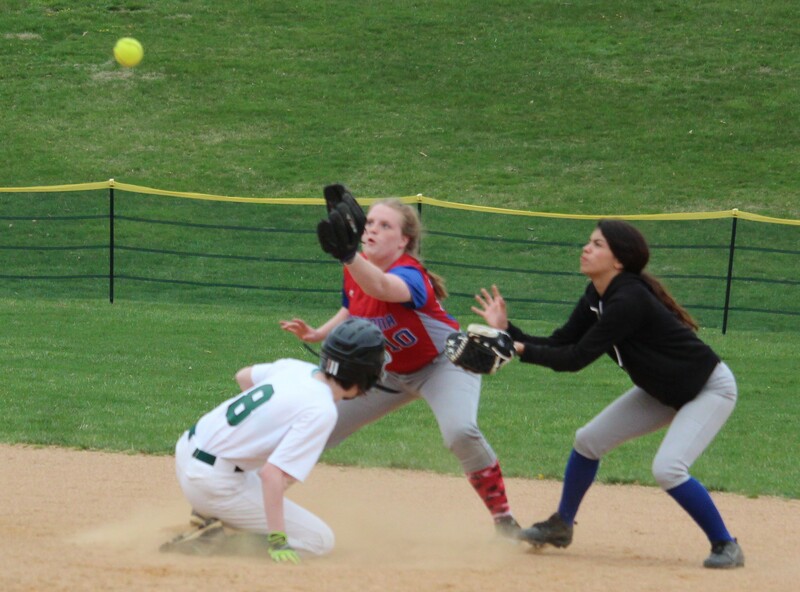 Emily Wade recorded the win. 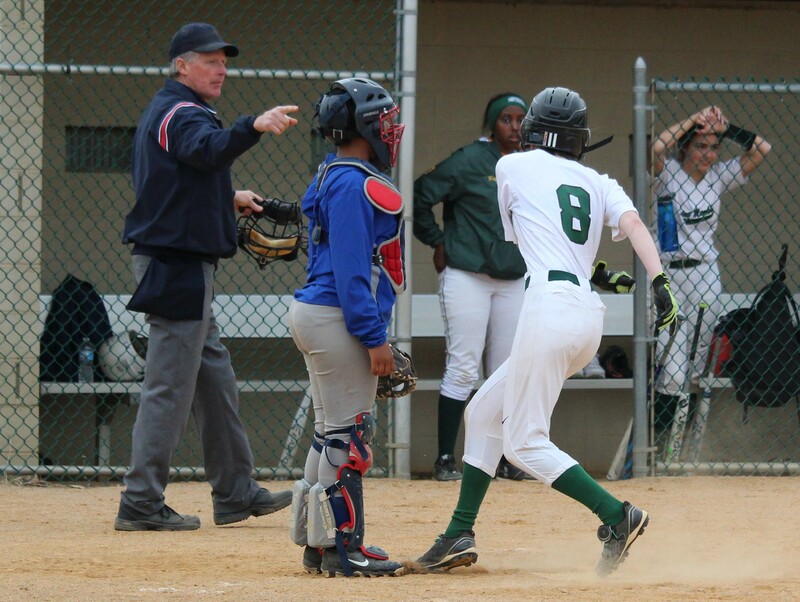 Christiana forced the game into the bottom of the fifth by sending 12 batters to the dish and scoring six of them. 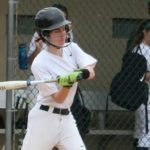 Brooke Ahlstrom had two hits and reached base three times, scoring each time. Three players were on base four times. 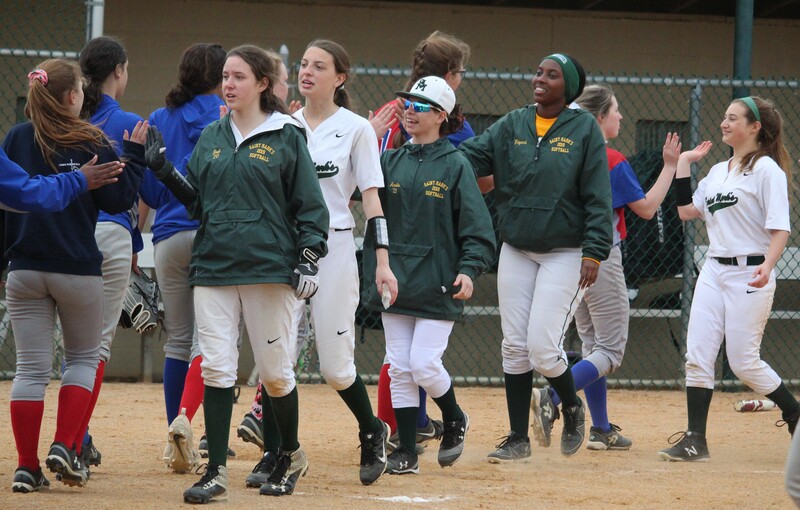 The Spartans (1-5) are right back in action on Friday at Archmere at 4 p.m. 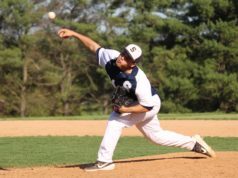 The Vikings fell to 2-6 and are on the road Monday at 4 p.m. at Delcastle.